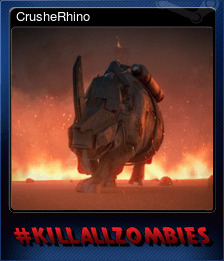 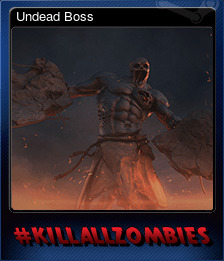 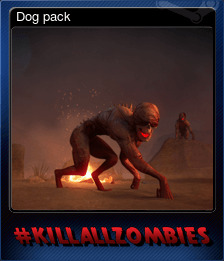 #KILLALLZOMBIES | Steam | Opium Pulses - Cheap Prices, Great Service. 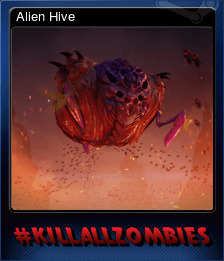 In the distant future, #KILLALLZOMBIES is thrusting civilians into a sport of survival were a ravenous zombie population is unleashed in the name of sports entertainment. 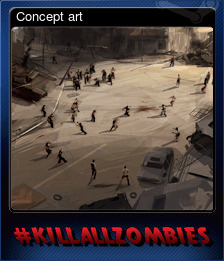 With the potential of a collective horde of over 1,000 zombies, television spectators vote upon how many and what kind of zombies or obstacles they want to uncage to make survival all the more harder for you to accomplish.